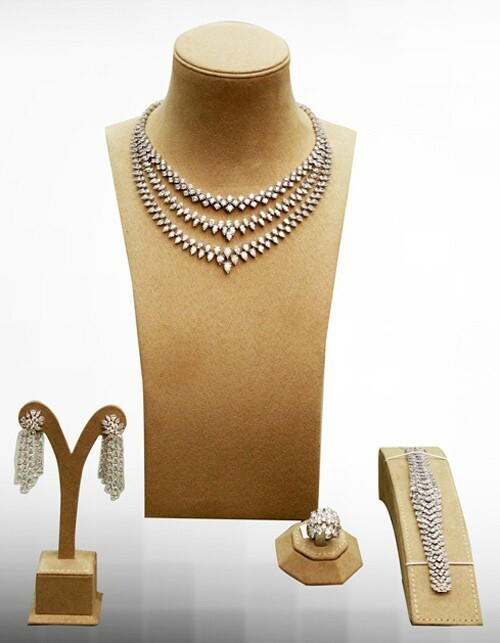 Ever since the ancient times, Bahrain has been one of the most important countries in the world for the extraction of pearls, and this distinctive specialty has been the backbone of the Kingdom's economy. 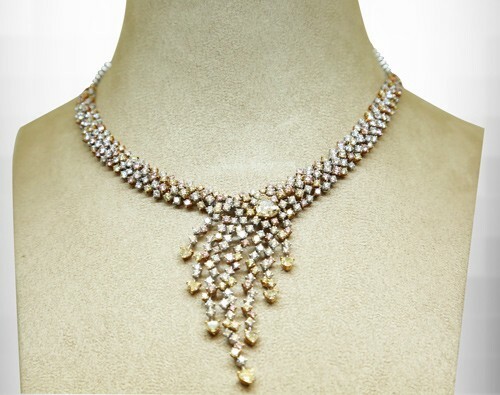 As a result, Bahrain became one of the most important markets around the world for trading pearls as merchants from India, China, and East Asia and around the world. In the middle of the 20th century, Asia Jewellers emerged at the hands of its founding father Mahmood Jaffar to form an extension of this deep-rooted Bahraini craft. The group's strong foundations allowed it to grow and progress, and to build trustworthy relations with a large number of loyal customers. Asia Jewellers aims to establish the Kingdom's position as an international center of distinction in several fields. It also supports the Kingdom's journey to progress as it includes in its long-term vision, through its partnership with several pioneering international institutions and companies, to aid in inaugurating the Kingdom of Bahrain as a regional center for the trade of jewelry and watches in the Middle East. Among the group's fundamental contributions to the Bahraini economy is its participation in the annualjewellery Arabia exhibition which is held in Manama under the constant support and generous Patronage of the Prime Minister, His Excellency Prince Khalifa Bin Salman Al Khalifa. This exhibition attracts the most prestigious international jewelry houses in addition to the thousands of major visitors and interested clients. Asia Jewellers Group is a local and regional pioneer in the trade of the finest international jewelry, watches and accessories and is the sole distributor for more than 60 trademarks. The group saw its beginning in the 1962 in Shaikh Abdullah Street in Manama where it inaugurated its first store with a then humble collection of international brands such as Zenith, in addition to the prestigious IWC brand which is considered today as one of the most reputable Swiss watch manufacturer. For over more than 50 years, Asia Jewellers consolidated its reputation as one of the largest jewelry trading groups in Bahrain and the region where it became one of the pioneers in the tradeoff watches and jewelry with over 60 trademarks available in 7 exhibiting locations spread around the Kingdom. 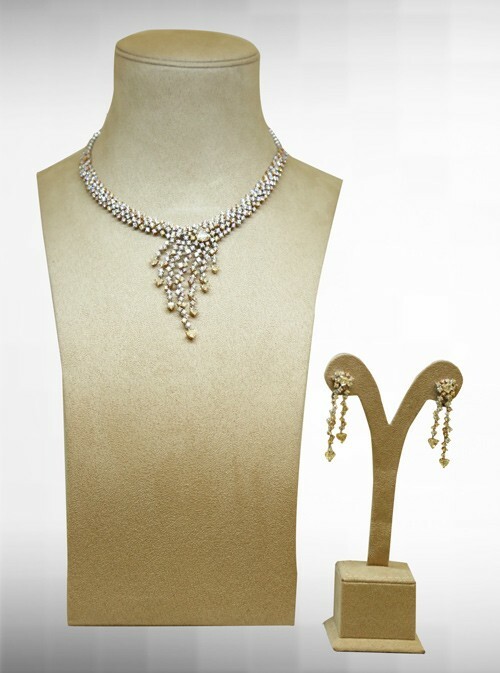 These locations extend from Al Seef district with 4 branches in Al Seef mall, Al Aali mall, City Center, and the Ritz Carlton Branch to Moda mall which is considered a shopping landmark in Bahrain and the region and in which Asia Jewellers is proud to be present in different locations within the mall. This is in addition to its presence in the major international boutiques such as Cartier boutique, Van clef & Arpels,Audemars Piguet, IWC and recently the first and exclusive boutique of the legendary Panerai, which is also a major Swiss watch manufacturer. Furthermore, and In the context of its work to build strong business relations and develop trade opportunities between Bahrain & Saudi Arabia, its presence has been gradually expanding with the Opening of the first exclusive boutique for Cartier in Al Khobar the GCC, via Cartier's boutique in Al Khobar. Asia Jewellers is absolutely committed to its clientele and to satisfying all their demands according to the highest standards of taste and elegance. 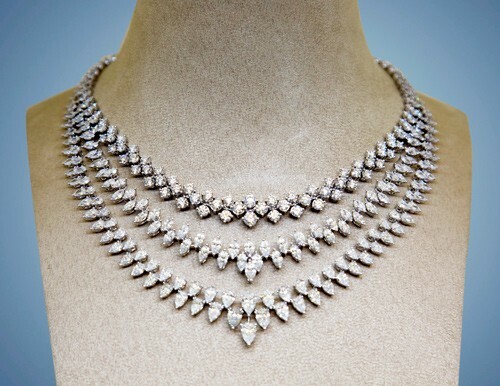 It strives to achieve further growth and expansion in the gulf, regional, and international markets by fortifying its 52-year-old partnership with the most prestigious and international jewelry houses around the world and by hosting new brands, in addition to reinforcing relations with current customers and constantly securing new ones. to be a beneficial and motivating factor that contributes in the realization of the Kingdom's ambitions in varying its economy and in reaching a new stage. We also wish to contribute in the formation of a new generation of business leaders and the creation of a prosperous future for our Kingdom. to maintain our excellence, and our goals and achievements and fortify our share in the Bahraini and regional markets by attracting new internationally renowned brands and opening new exhibitions. to establish an internationally distinguished image in the field of jewelry trading, and to found long-term partnerships with our agents and clients. our lasting commitment to the best jewelry & watches trading practices strengthens our engagement in trading and our relations with the concerned parties. Asia Jewellers Group is the sole agent of more than 60 international brands of jewelry, watches and accessories of which the most important are Panerai, Cartier, Van Cleef&Arpels, Zenith, Damiani, Corum, UlysseNardin, Philip Stein, IWC, De Grisogono, Pomellato, Raymond Weil,Montegrappa, Pasqual Bruni, Gaspari and Gucci.